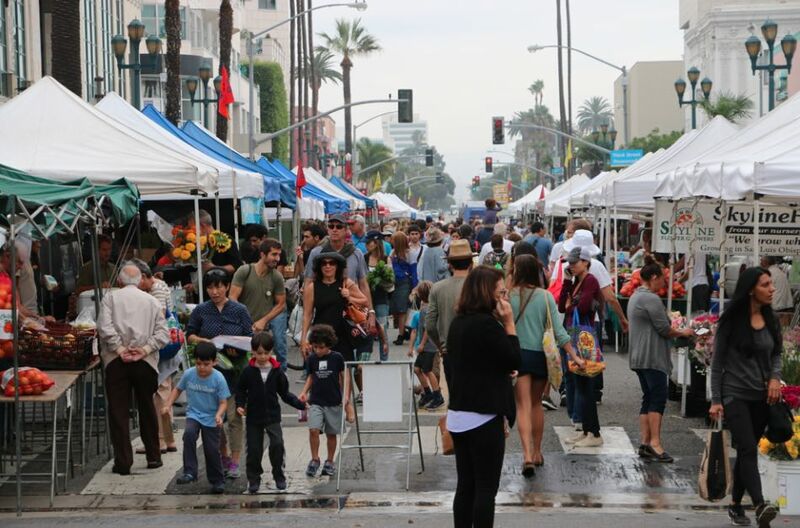 The La Crescenta Valley Republican Women’s Federated has arranged to have a booth at the Farmers’ Market in Montrose this next Sunday (May 6th) and then again May 20th and June 3rd from 8 a.m. to 2 p.m. The RCOTF very much supports the Republican Women’s Federated who will be registering voters, answering questions, and handing out materials given to us by the candidates of the many offices that appear on the ballot this election. So I am asking the Club members to support these fine Republican ladies by your presence. They also need someone (guys or gals) interested in the election to help tend the booth. Depending on how many members offer to do that, we could arrange to do shifts, rather than having one person cover all six hours. All we need to know in order to set up the shifts is what time you have available to offer to the cause. So please give this some thought and see if you can make a bit of time in your schedule to support our club in this effort. If you would like to volunteer please either let us know by replying to the Club email: RCFoothills@gmail.com or in the comments section below, or you could just show up at the booth at the appointed hour. On a slightly different topic, you might be interested to know that the Club is also considering participating in the Memorial Day Parade, as we have so often done in the past. If you happen to have a vintage car to offer for showing off and giving members a ride down the parade route or if you’d just like to participate in that event, please either let us know by replying to the Club email: RCFoothills@gmail.com or in the comments section below. Being the instigator that I am I’m thinking of commissioning a couple of banners to generate interest in the Club at the parade. One banner might read: DEFEND THE CHILDREN – EXERCISE THE 2ND AMENDMENT. Another might be: REPUBLICAN: THE PARTY FOR PEOPLE WHO THINK. Still another might be: FREE SPEECH FOR FREE PEOPLE – PC SPEECH FOR SLAVES. So here’s a poll, which do you like better? If you have suggestions of your own by all means pass them along as outlined above. No, damn it! Don’t just click away, move your lazy mouse and vote!